Sweat-free, odor free, hair free- FOREVER! Wow! Another Patient Education Event for the books. 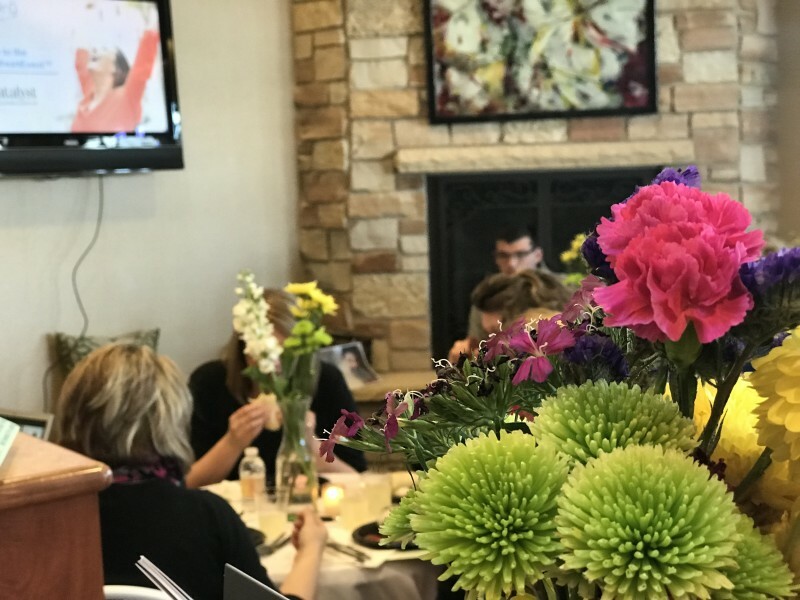 On Wednesday, April 4th, we hosted our first miraDry Fresh Event. Our first event featuring the innovative treatment, miraDry, was a huge hit - and guests who purchased are seeing phenomenal results! We greeted our guests with a fabulous swag bags and delicious appetizers. If you've ever attended an event before, you know our guests are spoiled to the max! We love to go all out and make you feel special. The event consisted of a presentation from our fabulous miraDry representative, Kim. 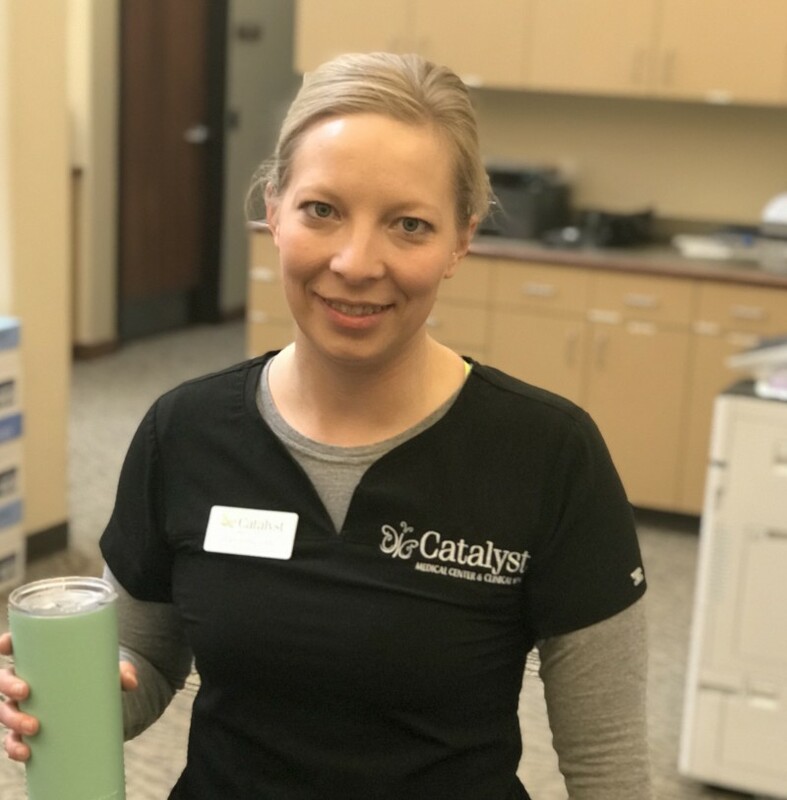 Kim knows this treatment inside and out and is great at answering any concerns or questions. 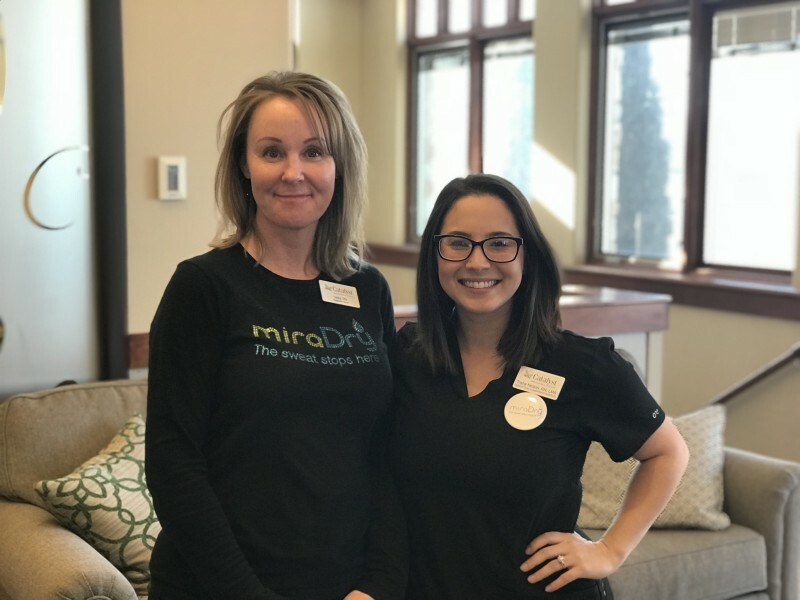 As a miraDry patient before a representative, she’s extremely passionate about the amazing results miraDry provides. After the presentation, attendees got the chance to see the miraDry treatment up close and personal in our live demonstration room. One of our talented medical nurses, Sam B, was our model for this event. Sam has suffered embarrassing underarm sweat since she was a teenager, and she cannot wait to live a toxin-free lifestyle! This is a photo of Sam the day after her miraDry procedure. She is feeling great and ready to see her patients! We want to thank everyone who could attend this wonderful event. We hope you enjoyed your night out and learned everything you need to know about miraDry! If you missed out on this event, expect more to come. Keep an eye out on our Facebook and Instagram page for more event updates. Want to learn more about miraDry? We are the only miraDry providers in Fargo!